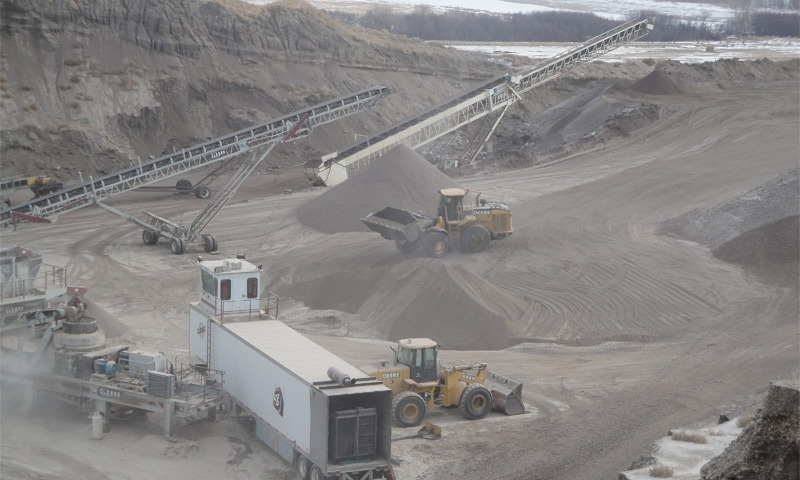 KCG produces all types of aggregate from our numerous gravel quarries strategically located throughout Saskatchewan and Alberta. All crushing is performed to government specifications. The company has secured reserves that will allow us to supply customers with top grade materials for the next 50 years! KCG has a wide delivery area and a full fleet of gravel trucks and trailers for all your delivery needs.